Leave the city behind for the fresh outdoor air and sunshine! Just don't leave these top 35 best camping essentials at home! So much green, so little time! Made famous by the heroes of one of America’s favorite pastimes, fans brought baseball hats off the field to make it the most popular style! Fire it up with your brand on the front, side, back, or just about anywhere! The most recognizable workwear brand in the world, Carhartt has been helping people get the job done for over 125 years. Outfit your clients or employees with this trustworthy brand! Outfit your team or reward your clients with our latest soft shell jacket styles! 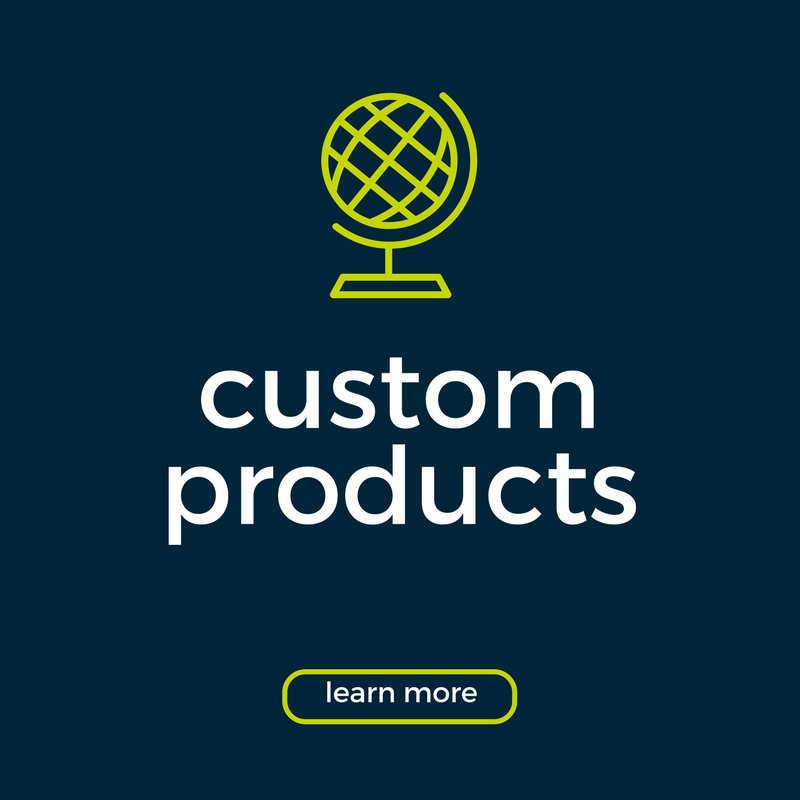 Customized with your logo, you'll gain brand exposure wherever they go! Add some glam to your brand with our new Glitz Collection! Create stunning products with a touch of sparkle and shine! Need a winning booth display for your next trade show or convention? We've got the resources for you to create your own custom display by mixing and matching different elements to create a showstopper! We have hand-picked the best products for you! 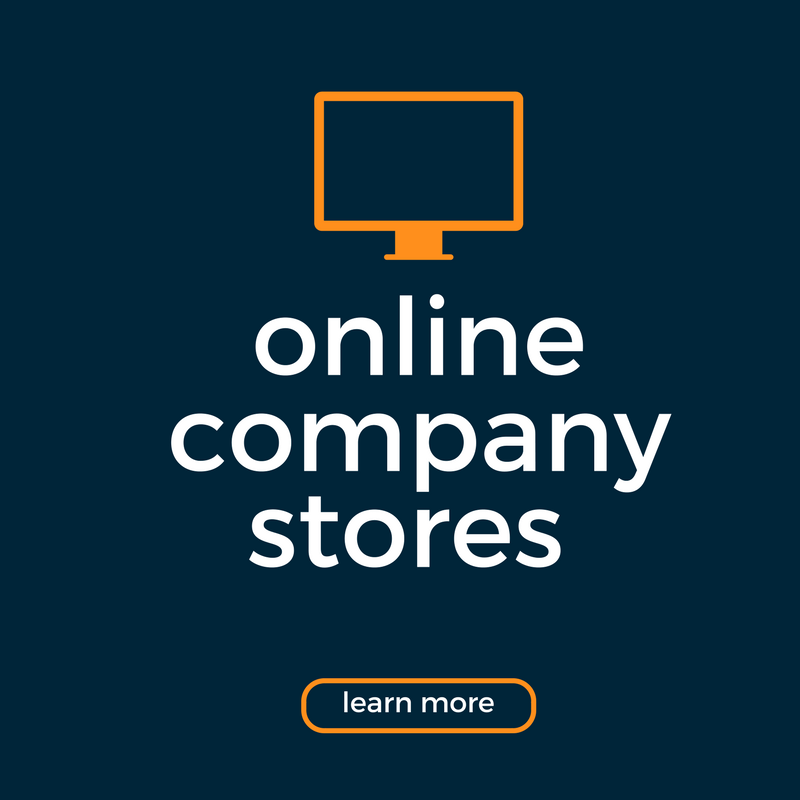 Browse these collections to see all our favorite products and top recommendations. YOUR LOGO ON THE BRAND NAMES YOU LOVE! 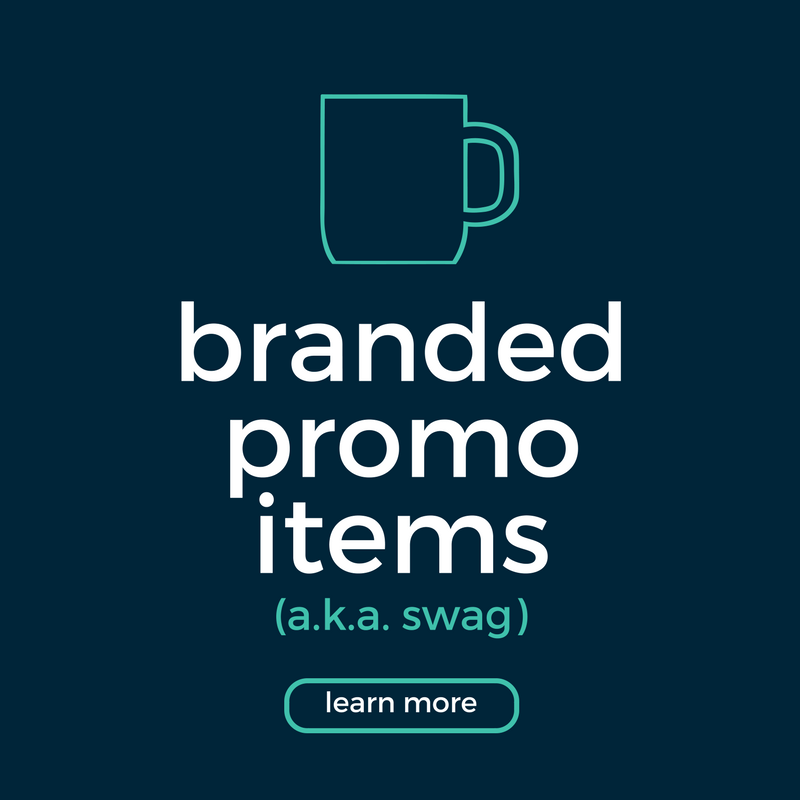 Brand the brands they want to wear! Cubik Makes Ordering Swag A Fun And Painless Process - Find Out How!